GRC is only as good as your front-line understanding, participation, and alignment with GRC. 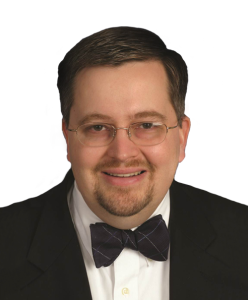 It is no longer enough to have the right GRC documentation; you have to show it is operationally effective. This requires employee engagement in GRC. The next generation of GRC solutions need to deliver an exceptional end-user experience: getting employees involved by providing intuitive interfaces into GRC that are interactive, engaging, and collaborative. 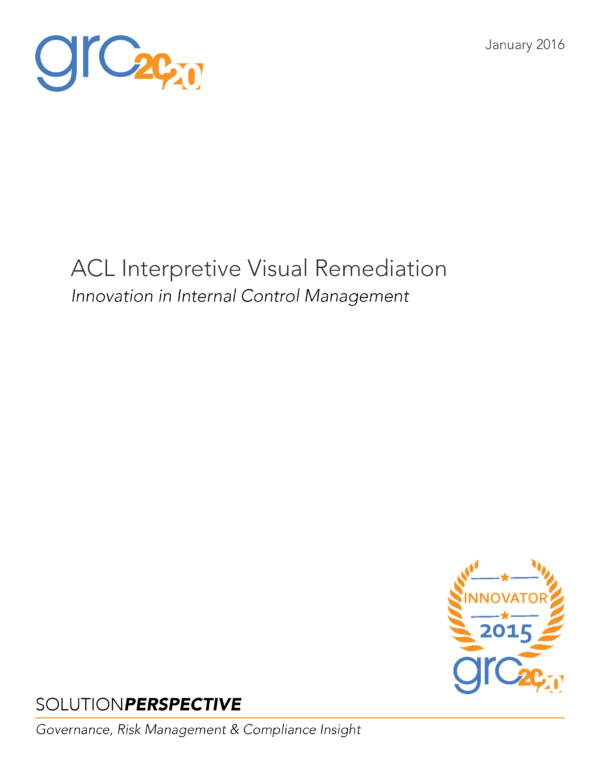 GRC solutions need to instruct, inform, and be easy to use at all levels. It engages employees in GRC without leaving them overwhelmed and confused. Employee engagement happens through intuitive interfaces, collaboration, and mobility. Resolver’s GRC Cloud is a GRC solution that GRC 20/20 has researched, evaluated, and reviewed with organizations that are using it in changing, distributed, and dynamic business environments. 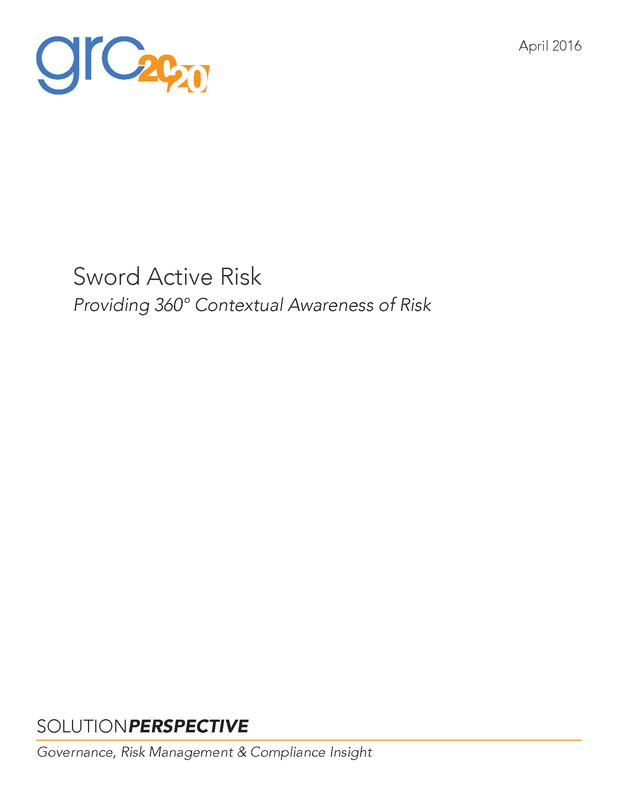 GRC 20/20 has evaluated and verified the innovation in user experience found in the Resolve GRC Cloud and sees this as a compelling offering for Enterprise GRC implementations as well as department focused needs. It delivers an intuitive and engaging user experience that makes organizations more efficient, effective, and agile. In this context, GRC 20/20 has recognized Resolver GRC Cloud with a 2015 GRC Innovation Award for the best user experience in Enterprise GRC in 2015. Have a question about Resolver or Enterprise GRC Management? 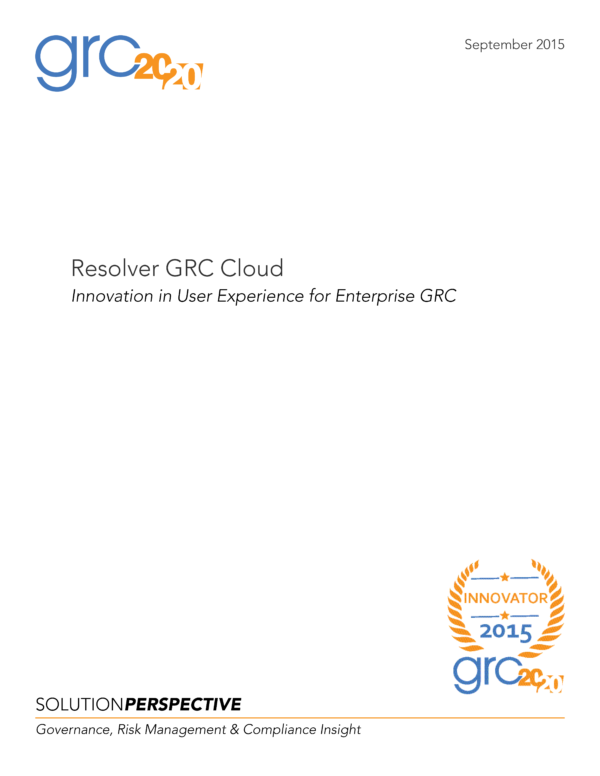 How Is the Resolver GRC Cloud Innovation Different?